Friends of Rosie is now registered with AmazonSmile. This means that, when you shop with AmazonSmile, you can now donate and help us raise more money for childhood cancer research. 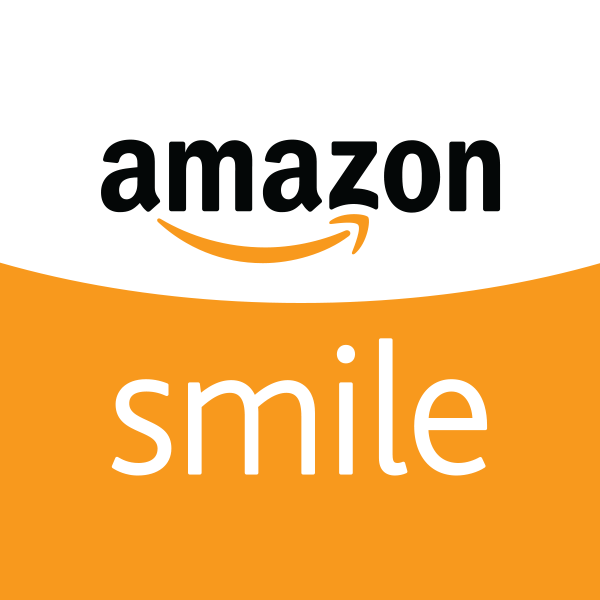 Just go to smile.amazon.co.uk and select the Friends of Rosie Children’s Cancer Research Fund as your charity of choice. Then when you shop, Amazon will donate 0.5% of the net purchase price of eligible purchases to us, at no extra cost to you. So if you use Amazon for your Christmas shopping, or indeed any of your purchases, remember to shop at smile.amazon.co.uk (and not the regular Amazon site) instead. AmazonSmile is the same Amazon – same products, same prices, same service – the only difference is you’ll be supporting Friends of Rosie when you shop. Thanks for making a difference to the vital research we fund.